Indonesian police have killed 11 suspected petty criminals and shot dozens more in a heavy-handed campaign to free the capital, Jakarta, of street crime before next month's Asian Games. 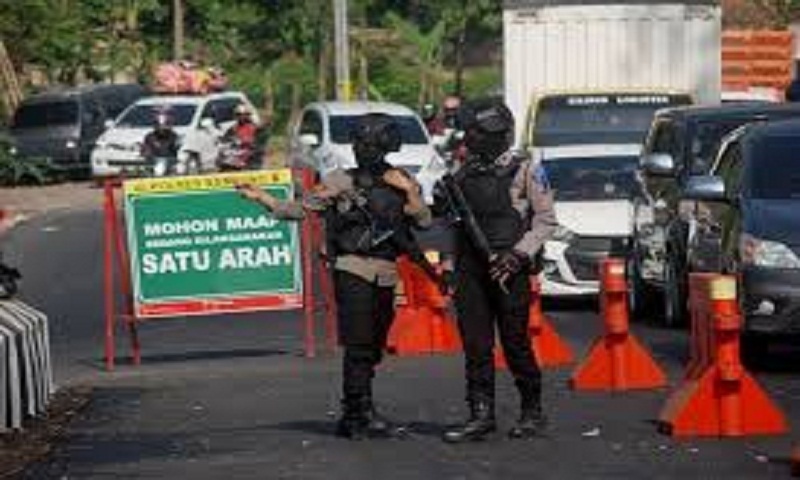 Jakarta Police Spokesman Prabowo Argo Yuwono said Tuesday nearly 2,000 people have been arrested since the operation began July 2. He said 52 were shot for resisting arrest and 11 of them died. He said it's part of a two-month campaign against thieves, thugs and other street criminals to boost security for the Asian Games, which take place in Jakarta and Palembang from Aug. 18 to Sept. 3. "Police won't hesitate to take firm measures including shooting suspects if they resist arrest," Yuwono said. Human Rights Watch decried the shootings and said they won't solve Jakarta's security problems. "Asian Games should not be a pretext to use excessive force," said the group's Indonesia researcher Andreas Harsono. "It's better for the Jakarta government and police to collaborate closely to secure transportation infrastructure and traffic intersections, clearing sidewalks and doing more police work," he said. Some 9,000 athletes and several thousand journalists and officials are expected for the games, which will take place three months after suicide bombings in Indonesia's second-largest city, Surabaya, that killed 26 people, including 13 attackers. Two families carried out the attacks, using children as young as 7.